Please call our offices located in Columbus Ohio for assistance and information on current pricing. 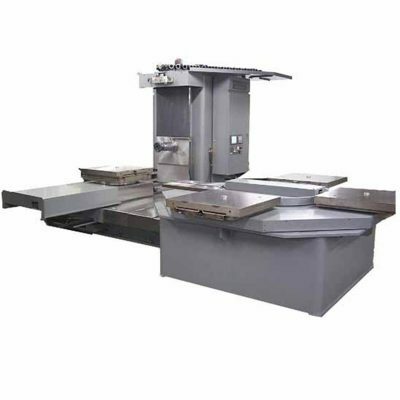 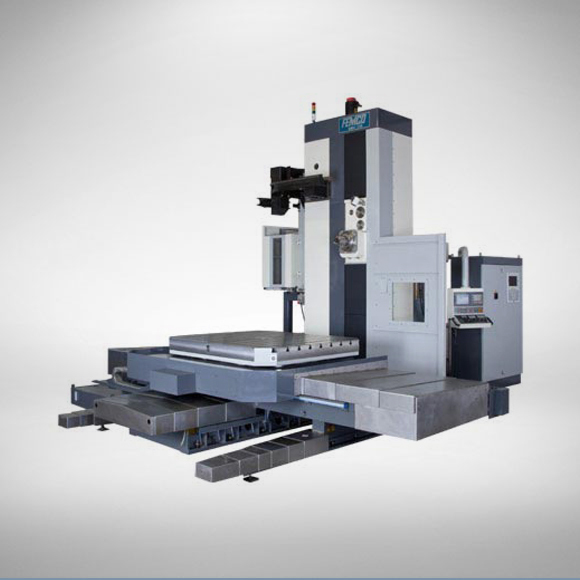 Depending on your application we can help you on whether you are in need of a horizontal machining center (the table performs most of the part movement) or a horizontal boring mill where the spindle extends out for boring and milling of large parts. 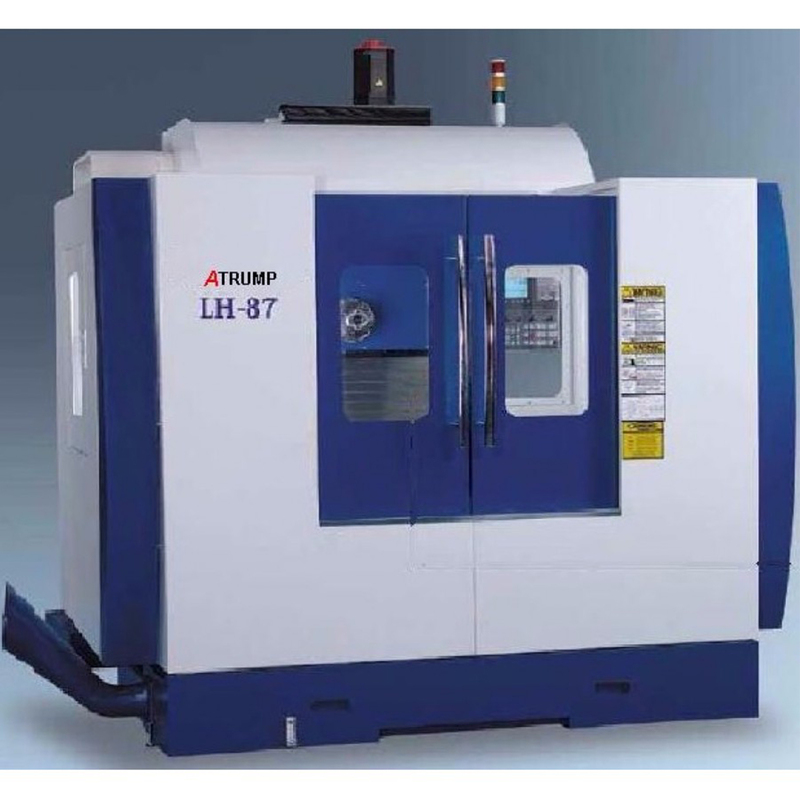 Worldwide Machine Tool has over 25 years of sales and service of new and used horizontal boring mills and horizontal machining centers, CNC machinery and fabrication machinery.